We are noted for devoting to sincere pursuit of building structural safety. With the advanced analysis and design technique and rigorous structural supervision, we thrive to assure the quality of all our projects and provide the occupants with safe buildings . Evergreen is one of the top structural engineering consulting firms in Taiwan. Since 1974, the firm has successfully completed over a thousand major structural design projects and these projects fall in a diverse architectural categories such as super-high-rise buildings, multi-purpose commercial buildings, residential complexes, hospitals, hotels, museums, libraries, gymnasiums, banks, studios, and factories. The company's most noted work is the structural design and site supervision of Taipei 101, which was the world's tallest building for 5 years. The Discovery Channel's documentary "Seven Wonders of Engineering" selected Taipei 101 as the “Top Wonder” and "Popular Science" magazine gave the grand award of "Best of What's New - Engineering" to this tower in 2005. We are proud to have taken part in this notable project that increased the visibility of Taiwan's construction capabilities worldwide. The design experiences from the hundreds of projects we've done are Evergreen's most valuable assets and we would like to share these experiences for the betterment of society. 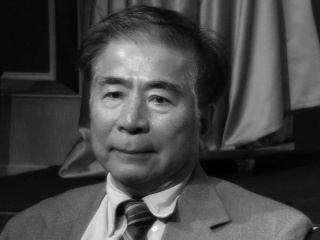 The firm began its practice in 1974 with Dr. Mark M. S. Sheu, James S. C. Chuang, Jeng-shong Wang, and Chia-ching Shieh as the founders. When it was first established, the firm was named Jiuh-ting Consulting Corporation. 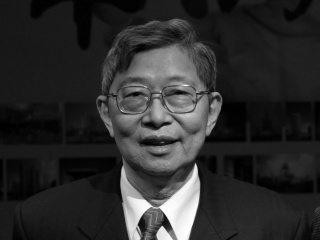 Jiuh-ting made significant contributions to the structural design of buildings in Taiwan during 1970's and 1980's. 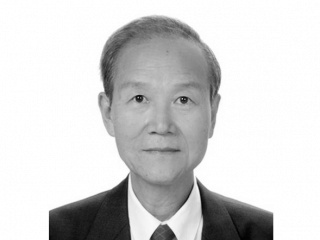 In 1984, Jiuh-ting merged with Everglory Structural Engineer & Partners, headed by Hsi-ying Kan, to form Evergreen Consulting Corporation. In 1991, the name of the organization was changed to its current title of Evergreen Consulting Engineering, Inc. To deal with the increasing international collaboration, the firm recruited Shaw Shieh, a California registered P. E. and S. E., in 1992. In forty years, Evergreen has grown from a four person company to a sixty person staff with thirty registered practitioners including architects, civil engineers, and structural engineers.